Hazardous locations are areas where flammable gases, vapors, liquids or combustible dusts exist in sufficient quantities to produce an explosion or fire. 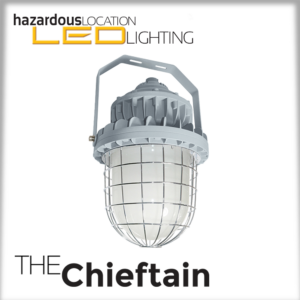 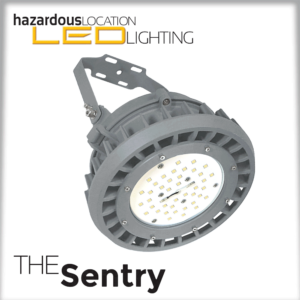 These locations require specially designed lighting equipment to protect against explosive and flammable potential. 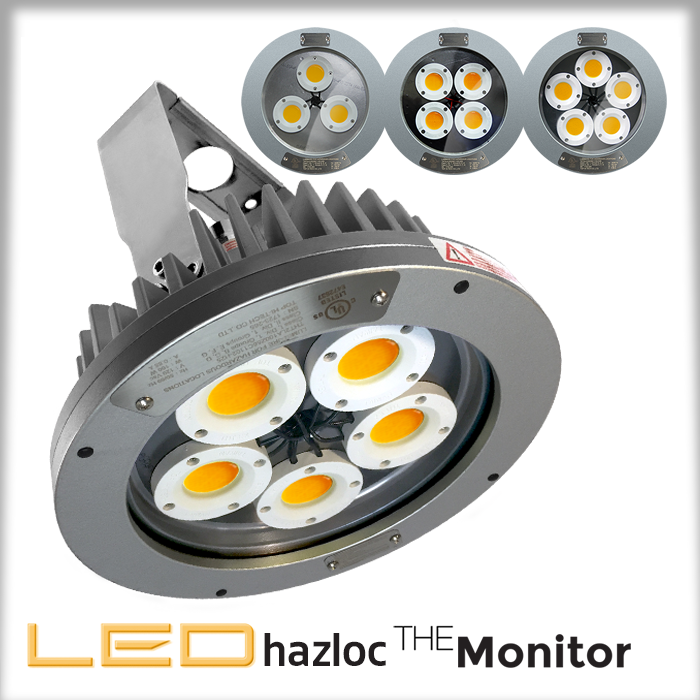 Silas Ray Lighting is now your trusted source for safe, tough and reliable LED HazLoc lighting equipment. 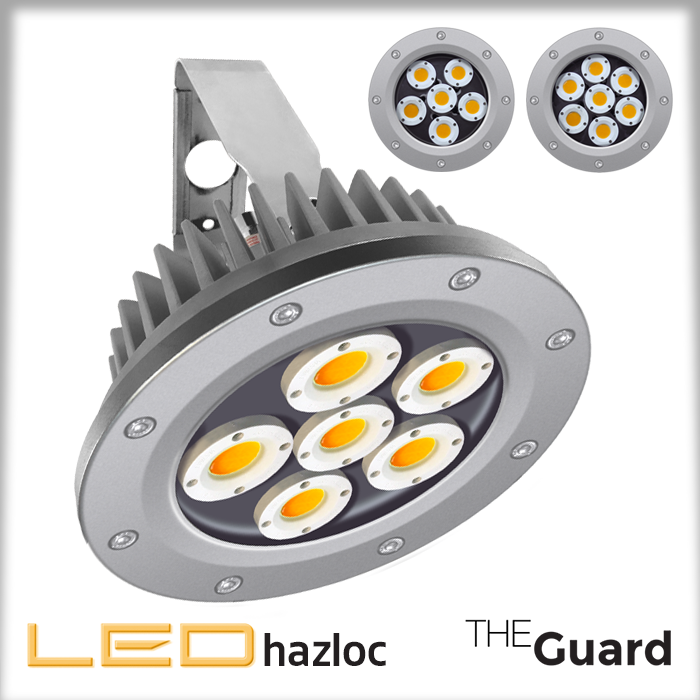 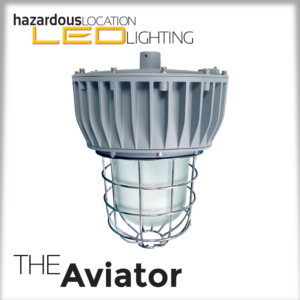 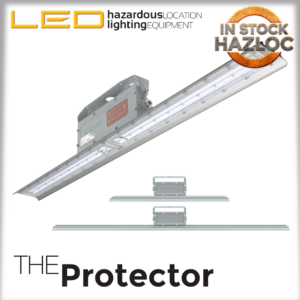 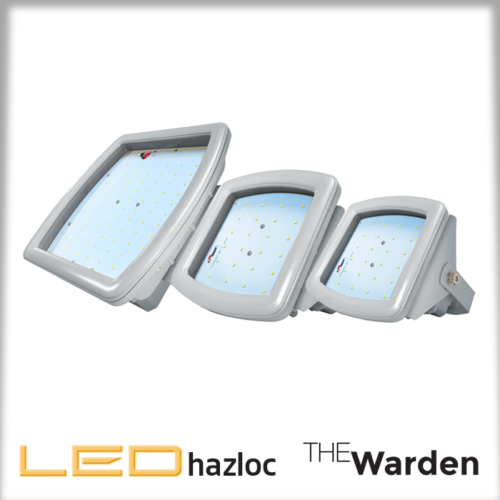 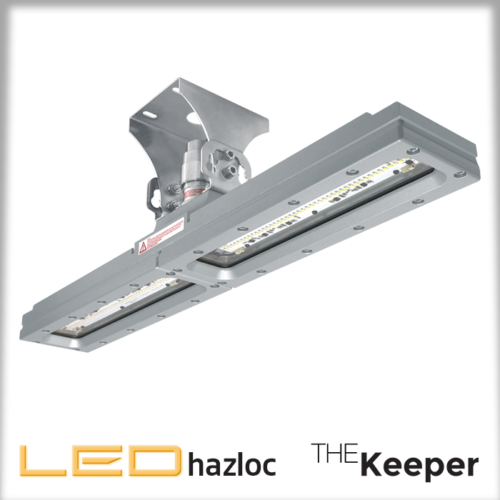 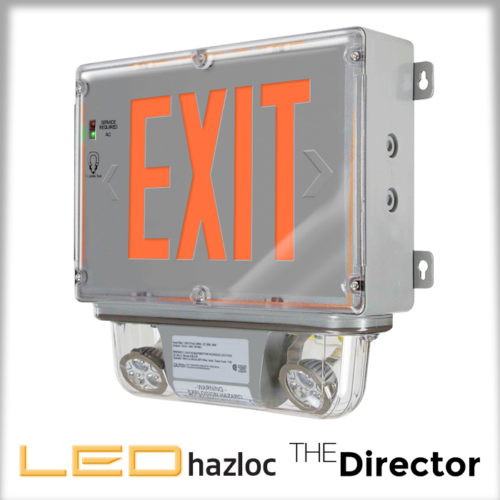 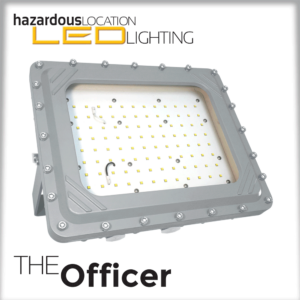 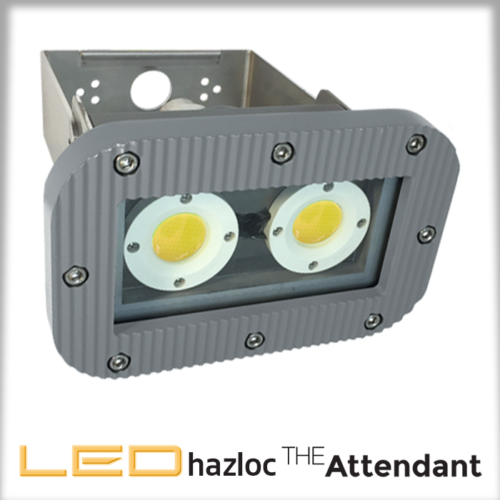 Select your LED HazLoc Lighting solution here. 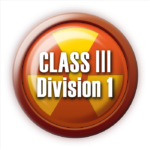 Each product displays the fixtures Class and Division rating.